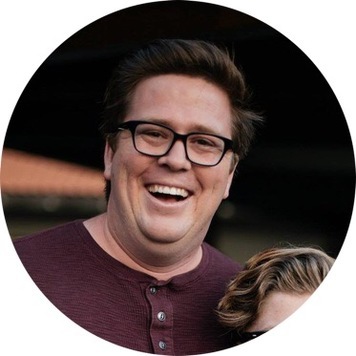 Cameron has been apart of Calvary Chapel Costa Mesa since he was in 2nd grade. He started his professional career at CCCM as a missions coordinator for the High School and has helped coordinate and lead a number of domestic and international trips. He enjoys long walks on the beach and is father to a lovely beta fish. Hannah attended most of her school years at Calvary Chapel Costa Mesa. She served as a short term missionary and attended Bible College before coming on staff here at CCCM. She loves spending time with the girls and helping serve in any capacity.